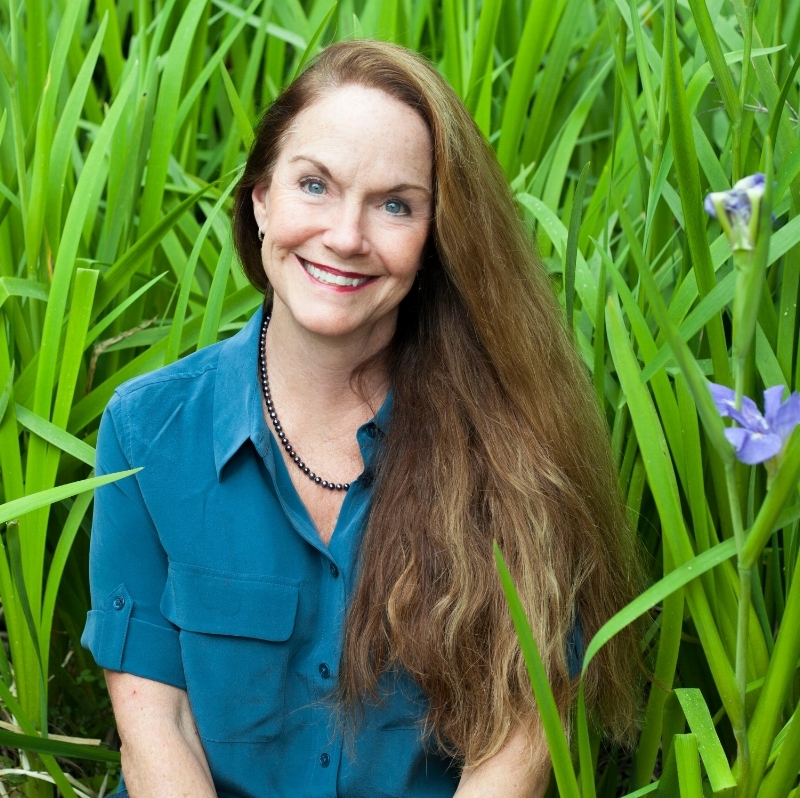 Laura opened her private practice in Atlanta, Georgia in 1981 where she has helped families with a wide range of eating problems for over 30 years. It is not just theory she teaches as she put into practice her nutrition philosophy in her own home raising four children. She now brings her knowledge and experience to the Greater Charleston area. From dealing with picky toddlers disrupting every meal to serious eating disorders and weight control issues, Laura individualizes her training techniques to fit each client's needs and lifestyles. Services can extend from nutrition therapy to pantry review, grocery store tours,etc. Eating behavior is a complex behavior and like any other behavior cannot be separated from the relationship dynamics and cultural background in which it is based. If there’s a problem in the feeding relationship, it is generally a red flag, indicative of other underlying issues that are vital to address. Human beings have absolute control over eating, as no one can force an individual to swallow food so this is one reason the area of eating can become a self-destructive means to “achieve” or “feel” more in control. Eating is deeply personal and has roots connecting us to our past, our personalities, our lifestyles and our emotions..to name a few! Laura will help you find effective boundaries to achieve balance and peace with food and body image whether you are struggling with a few pounds that impact your happiness or complex eating disorders that are potentially life-threatening.